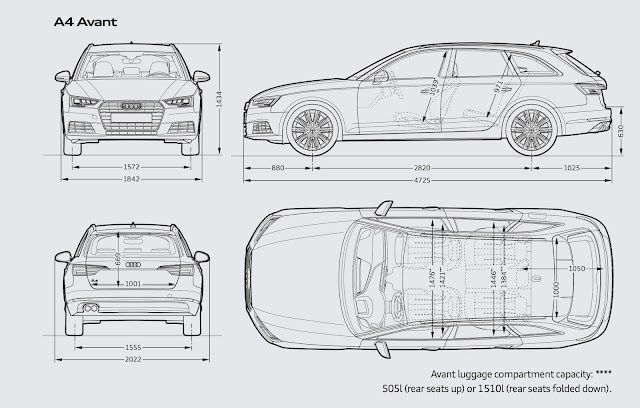 drivingandlife: AUDI A4 AVANT - BIGGER? BETTER! A mighty handsome wagon, whichever way you sight up the Audi A4 Avant. It’s a pretty easy car to drive too, although it gives the impression you’re driving a much bigger car. The view from the driver’s seat seems to insinuate a long way from the steering wheel to the front air dam. After my recent positive review of the 2016 Audi A4 sedan, I figured driving the wagon would just be a warmed-over reprise of the four door. 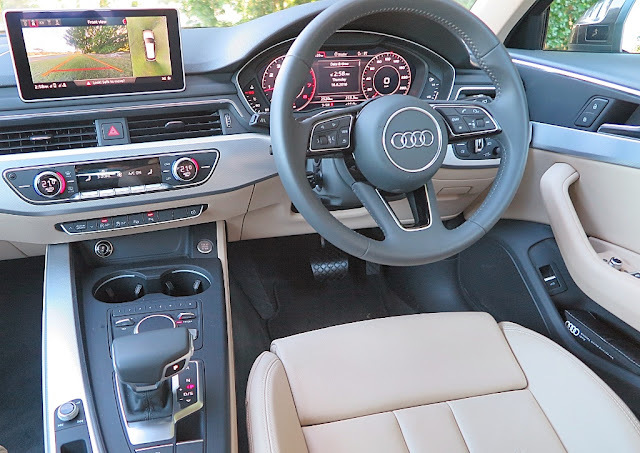 The 2.0L TFSI engine is the same, plus the Dual Clutch Transmission, and the handling is identical - smooth, but stiff enough to be a bit sporty. However, as I sat down to do some research that old bogey about market share came sharply into view. 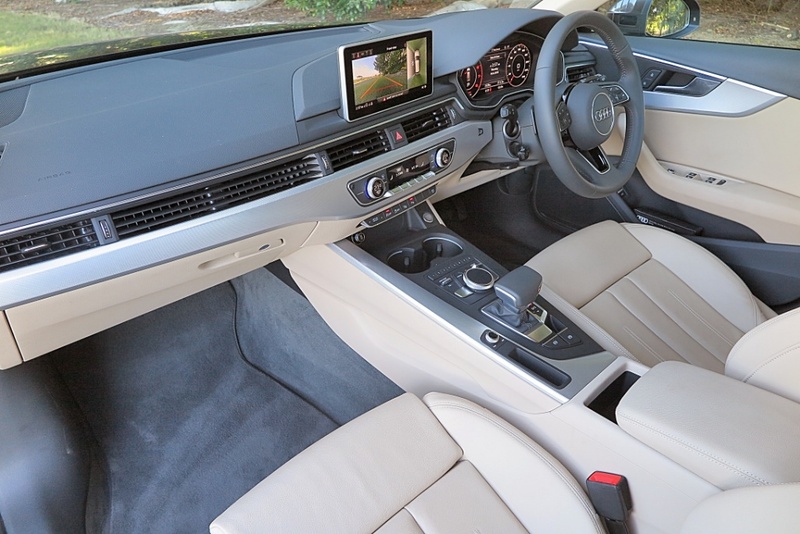 My last Euro wagon review was the outstanding BMW 330i, but as is typical with BMW it was LOADED with options which pushed its price out to way past AUD$86,000. That’s a big cheque to write. 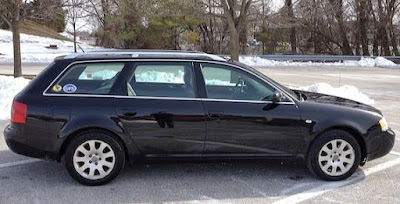 In the form I drove the Audi A4 Avant, it topped off at just a tad over $76,000. 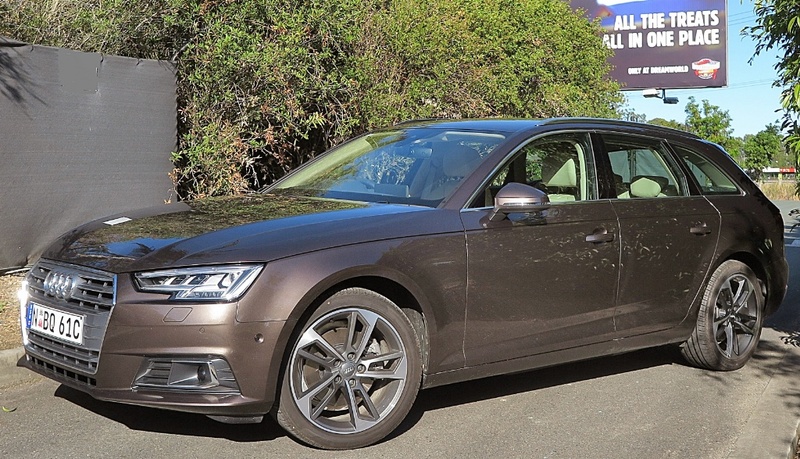 If it’s roughly $10,000 less they must be pushing a lot of these A4s out of dealer showrooms. Wrong! Taking a quick look at the registration stats, Mercedes-Benz was the victor in the German brands’ sales race with 16,739 vehicles sold (YTD May 2016); BMW is next with 12,499 (plus some 537 4-Series derivatives, maybe). 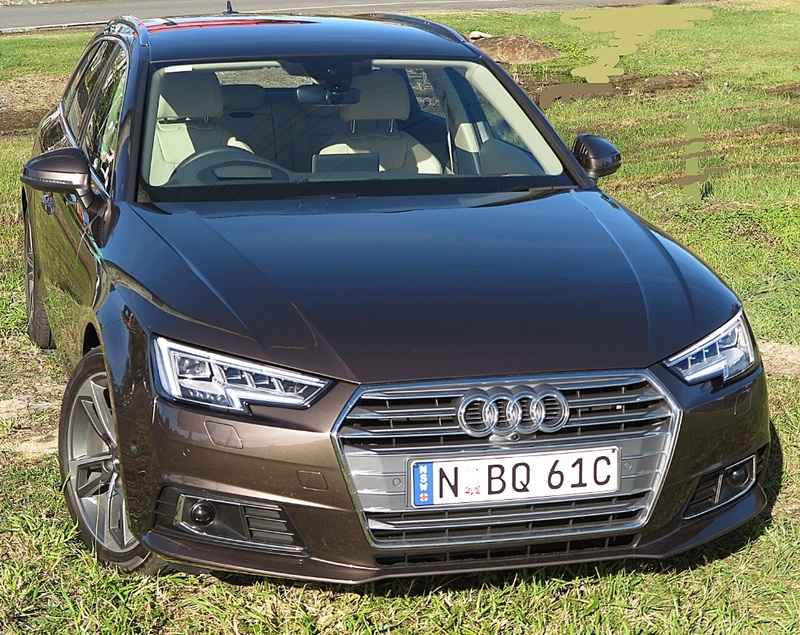 However Audi brings up the rear, and yet again is the bridesmaid, with YTD sales of 9,888. To be generous, you could add on 251 A5s. 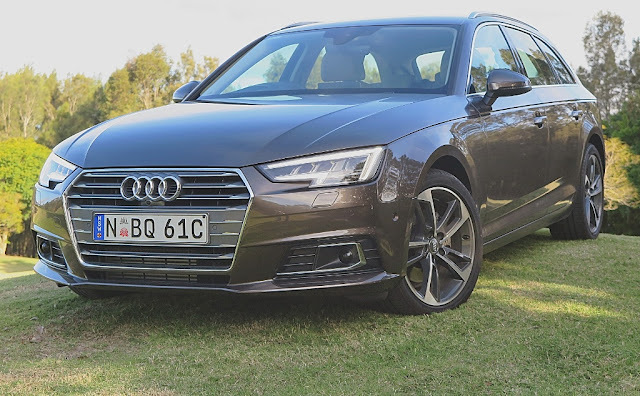 This scenario has been long-standing, and having just returned from 10 days in England, where Audi is knocking over BMW, you have to wonder what needs to happen Down Under for the Audi brand to lift its game; and its sales. 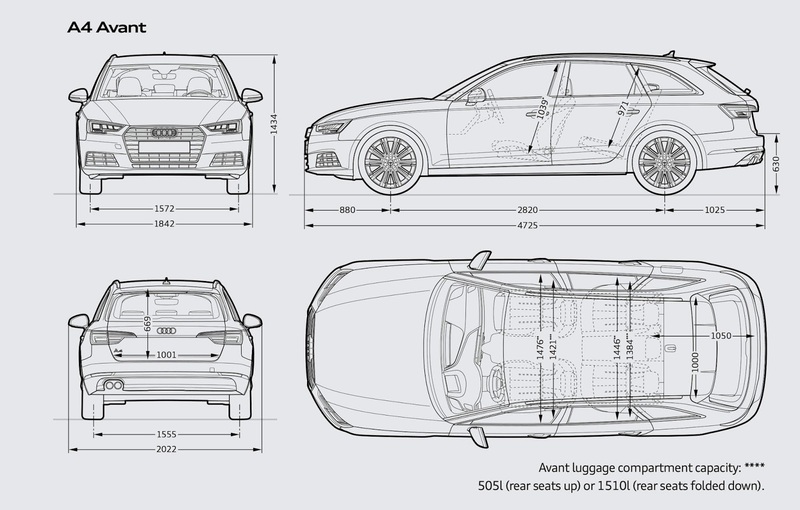 The A4 Avant is not only pretty smooth on the road, it’s easy on the eye too. The interior is pure luxe, and you get a lot for your money, especially at a rough $10K discount from the Bavarian wagon. That comparison is not strictly model-for-model, or spec-for-spec, but its close enough for the purpose of bemoaning Audi’s bridesmaid status. Although $2100 sounds like a lot for the multi-view instrument cluster, it’s so good I think you’d be mad not to take that option. 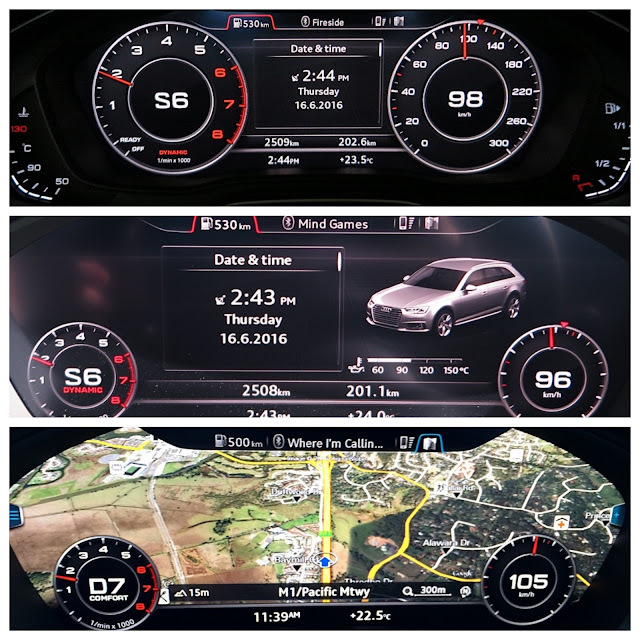 It’s a fantastic setup, and given that a long time ago Audi won the ‘Intuitively Computerised’ car stakes, it’s very easy to use and optimize for your personal preferences. The rest of the on-board driver-assist technology is market competitive , and in that respect it matches its competition perfectly. The other beef I have is that when I compared this wagon to my very first Audi company car in the USA, back in 1998, the A4 seems to have been getting injections of growth hormones! My 1998 A6 Avant wagon (left) measured 482.8cm nose to tail; the 2016 A4 Avant is just 10.3cm shorter. No wonder it felt like I was driving a bigger car. I still wonder why each generation has to grow. Sure, I understand you might like more interior space than an A4 offers; so buy an A6? 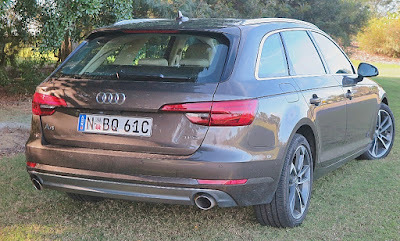 Basically, there is nothing to dislike about the A4 range, and I can see why, next to the A3, it is one of Audi’s strongest performers. So why can’t Audi close the gap? Not only has Mercedes-Benz and BMW been in the Australian market longer than Audi; but both those companies (Mercedes-Benz especially) have been buying market share, with a lot of marketing support. 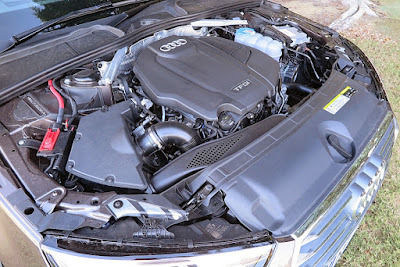 Audi Australia knows that every dollar it adds to marketing cost, cuts both company and dealer profit margins. Sure, the aim is for everyone to be profitable, but my argument is that sharper pricing by Audi Australia would get more cars on the road, and more bums on seats and once the community ‘optically’ sees more cars out there, the brand takes on a different perspective of sales success. Guess what? More cars on the road results in more (but slightly smaller) margins. Once the volume buildup gains momentum, you’ve achieved the profitability targets. Go take a look at the A4; it has lots of goodies and it’s worth a test drive. Thanks for your informative blog. Perhaps Audi is seen by most punters as being nothing more than a tarted up Volkswagen, and given that behemoths propensity to deceive and manufacture cars that regularly have major components fail (like engines*) then they are voting with their wallets. Sure, Audis are pretty but once the warranty expires, watch out! Although that final point is equally valid for Mercedes-Benz and BMW as well. It is a brave person indeed who owns a German car out of warranty. *This is based on the experience of friends and associates who have owned VAG products; an R32 requiring a new engine, an Amorok needing a new engine at 80,000km and so on.